Amazing! I was only familiar with "Some Kind of Wonderful" Thanks for the great music! 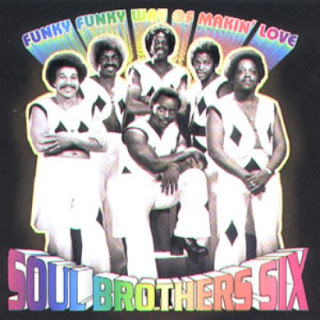 I LOVE the Soul Brothers Six, and was missing a bunch of these. Thank you!